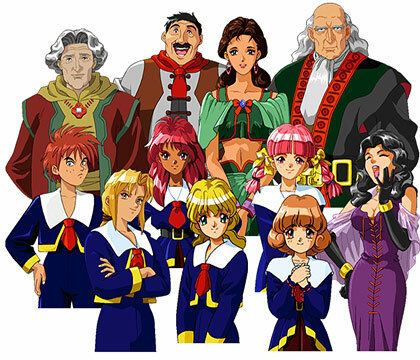 Eberouge Character Pack 1| RPG Maker | Create Your Own Game! 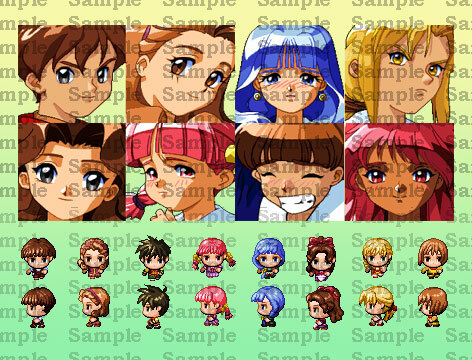 Eberouge Character Pack 1 contains facesets, bust images and walking sprites of the original beloved characters. Now it's up to you to decide just what role they're going to play! Inspired by 1990's Japanese manga with an anime aesthetic, the characters in this pack are a fantastic addition to your growing library of creative resources.